Chase Whale’s entire life changed when his sweet mother took him to see Terminator 2: Judgement Day in the third grade. 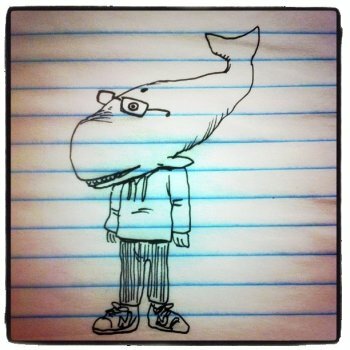 Fast forward to his early twenties, and Whale co-founded the little movie website that could, GordonandtheWhale.com. Through GATW, he’s covered Cannes, SXSW, Fantastic Fest, Sundance, the Toronto International Film Festival, and Comic-Con, along with junkets in London, Toronto, and other parts of the world. In 2009, he was selected as one of NBC DFW’s 25 most interesting people in Dallas, next to Erykah Badu and Nolan Ryan. Also in 2009, he was chosen as one of The Wrap’s "30 Movie Insiders to Follow Right Now On Twitter". Whale is also a member of indieWIRE's criticWIRE network. He’d like to take this time to thank his mother for letting him rent those "really weird movies” during junior high and high school.